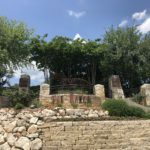 The Most Beautiful Home Sights in Bexar County! 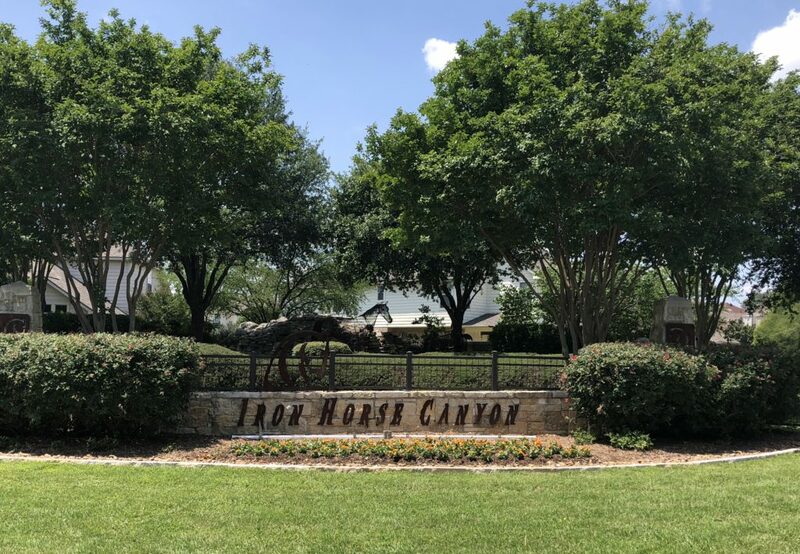 Iron Horse Canyon boasts of diversity, from young working families with children at play to the retired. 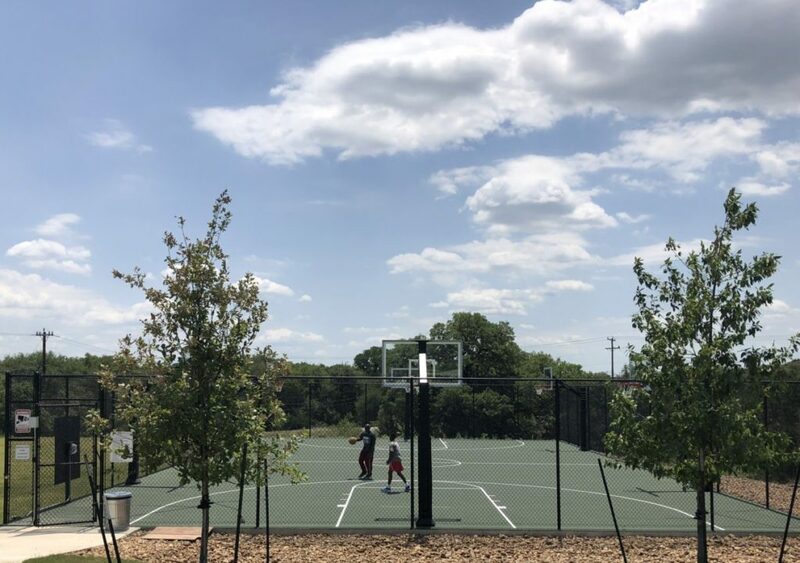 (where Grandparents play)! 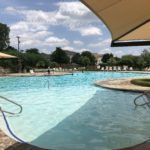 Beat the Texas Heat. 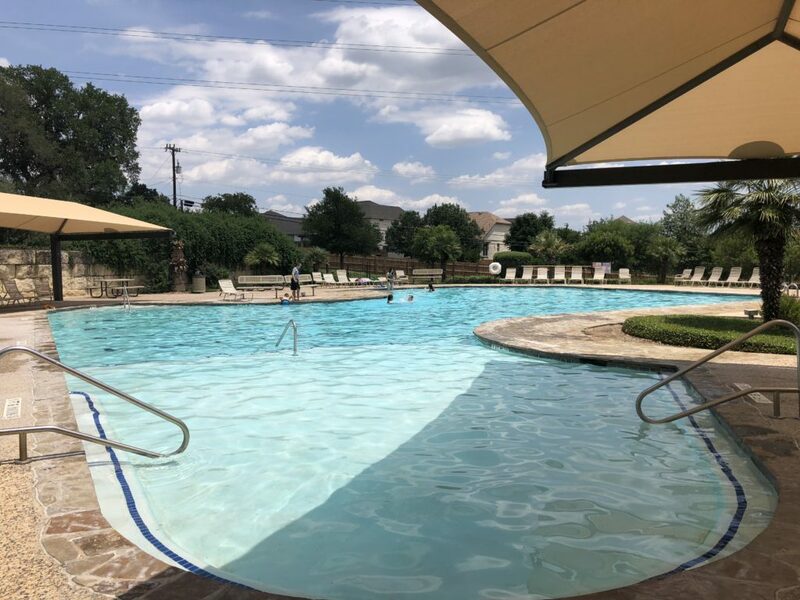 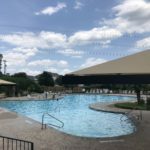 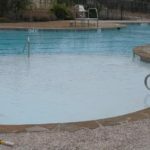 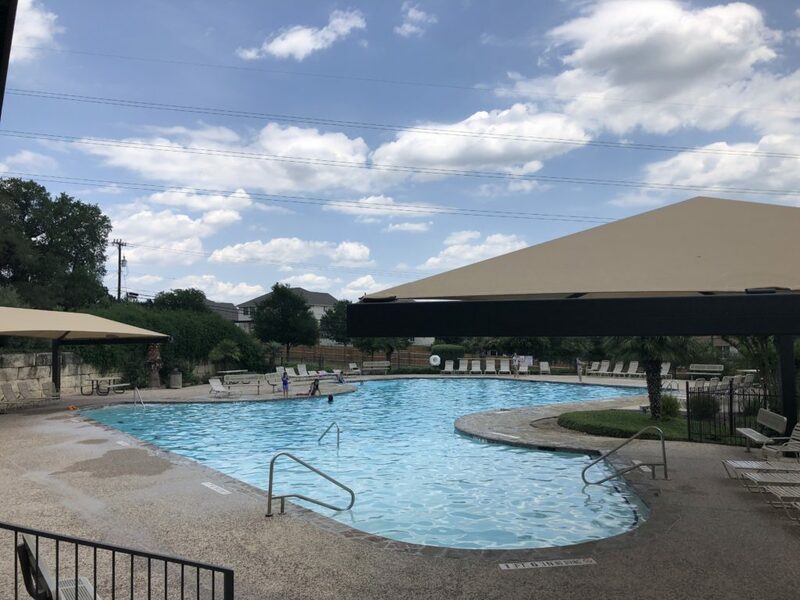 Come enjoy the cool blue waters of the community pool. 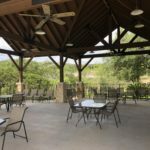 The covered cabana is the perfect shaded place to host a gathering. 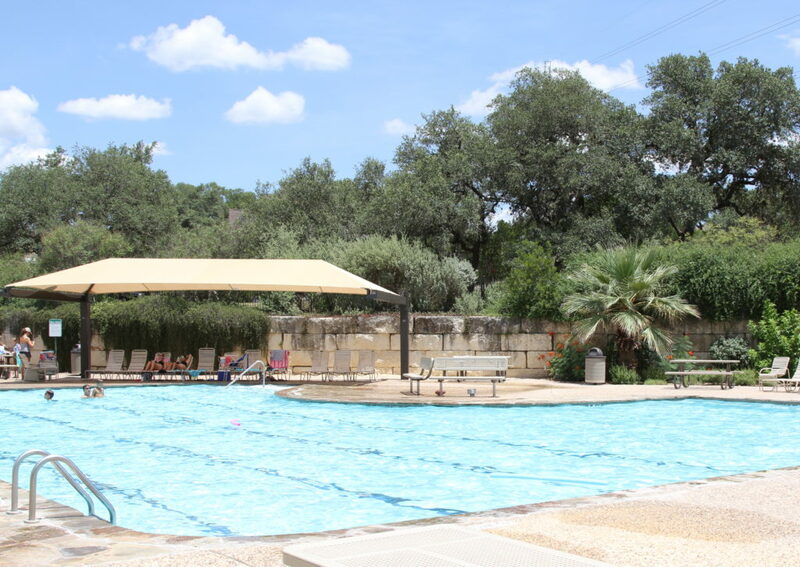 The views range from pristine Government Canyon, all the way to Downtown San Antonio. 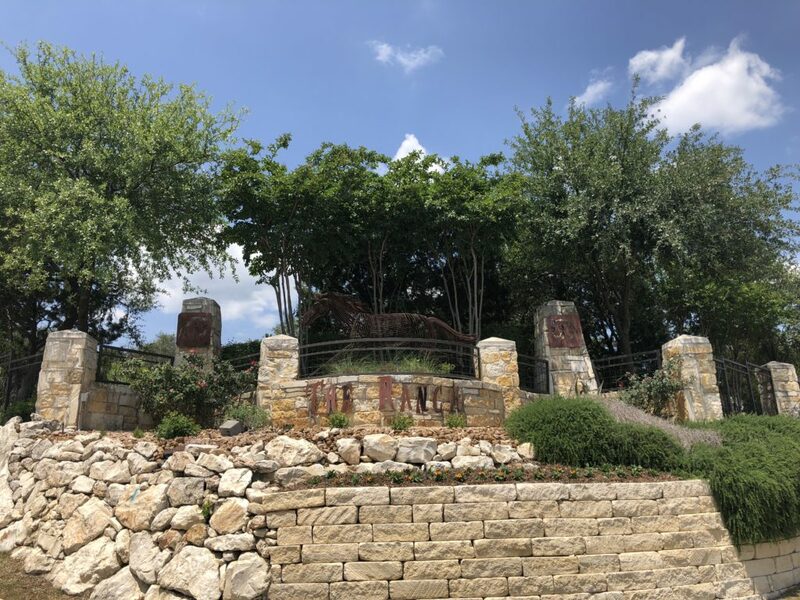 There are no streetlight's to detract from a beautiful starry night. 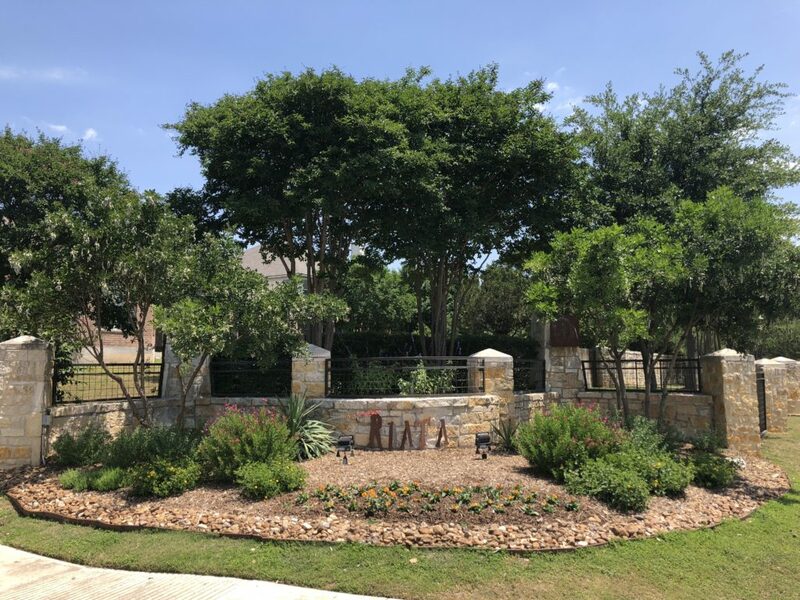 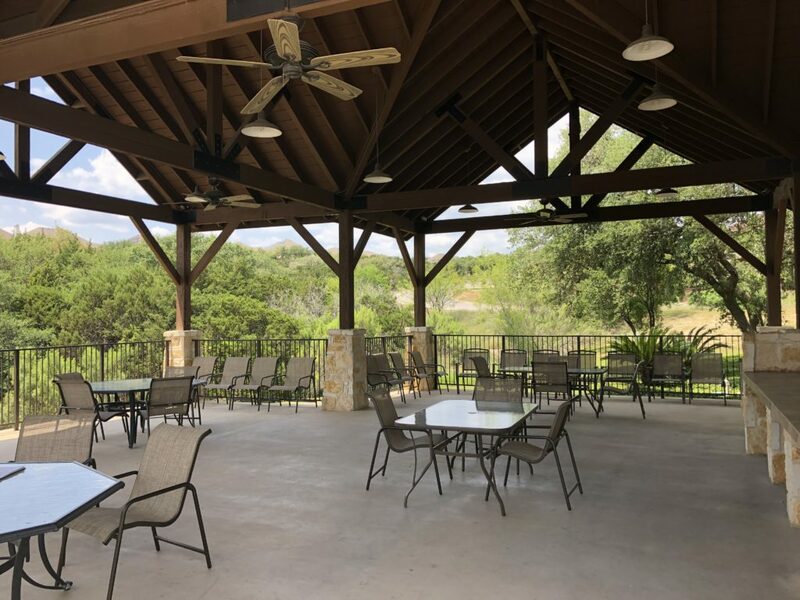 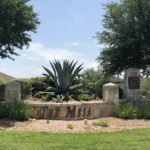 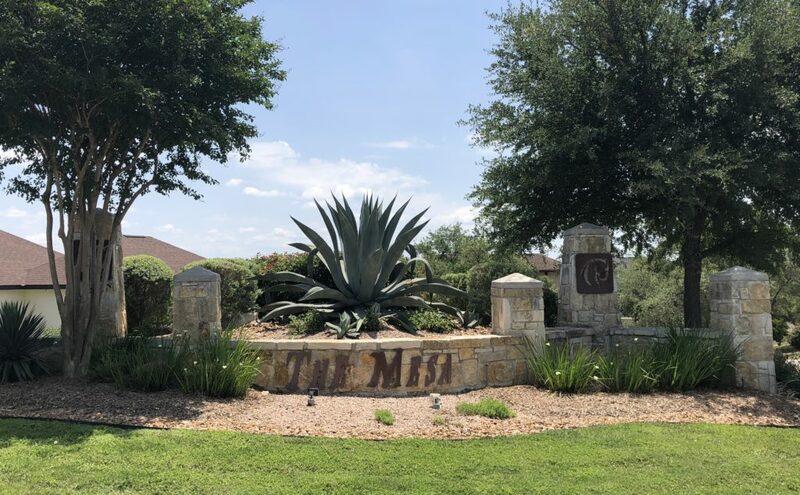 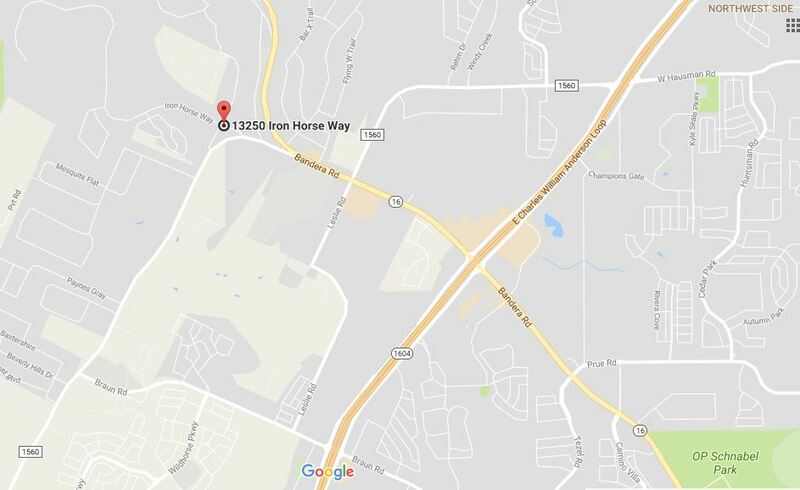 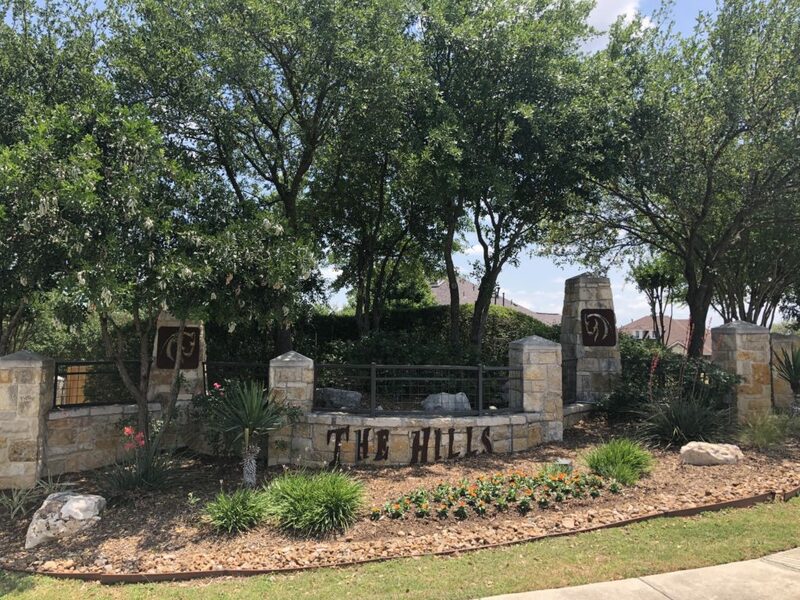 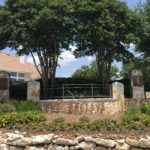 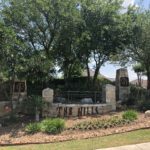 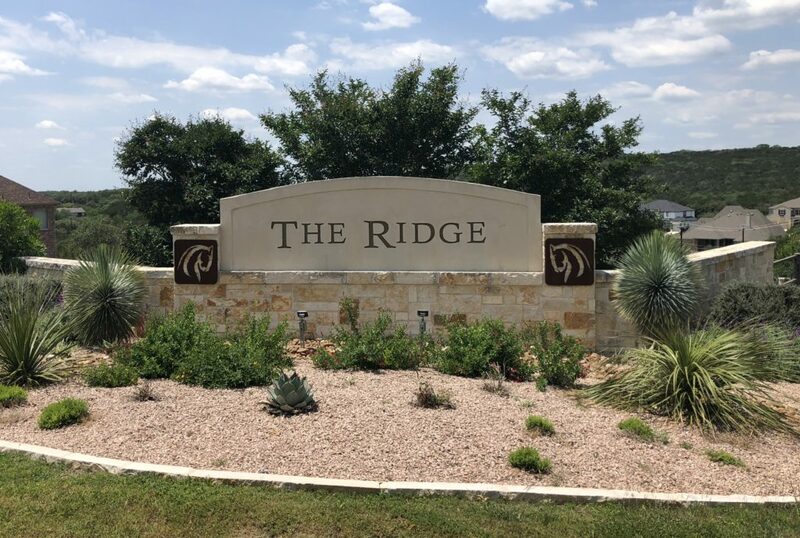 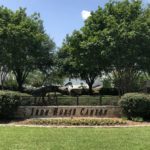 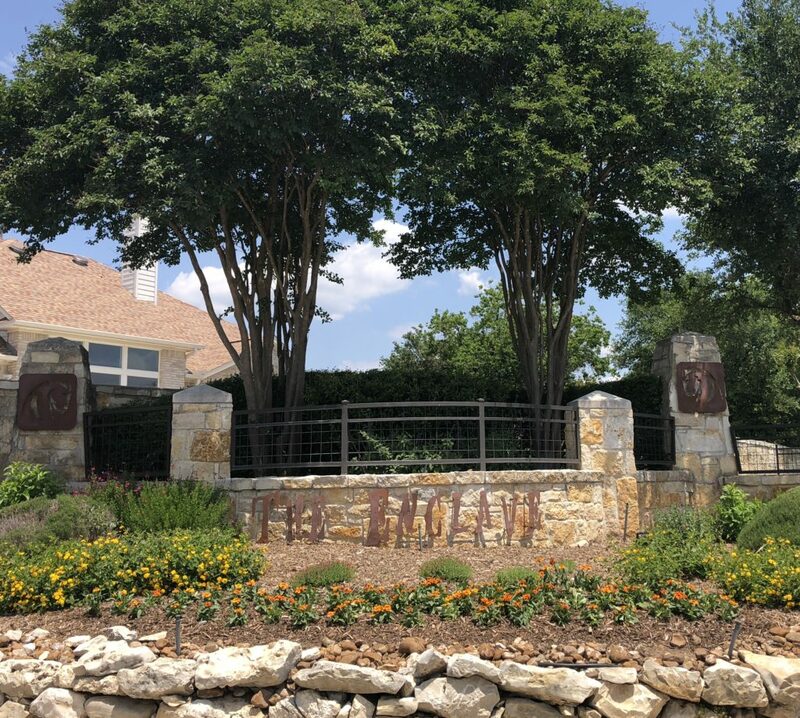 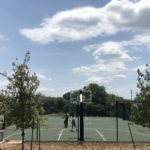 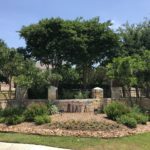 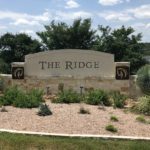 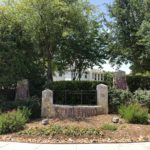 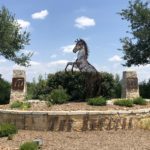 Iron Horse Canyon, located in the Beautiful Hill and Tree country on the west side of the City of Helotes, Texas is Undoubtedly one of the most beautiful sections of real estate in Bexar County! 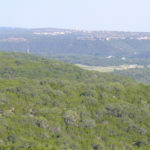 The views range from pristine Government Canyon, all the way to Downtown San Antonio. 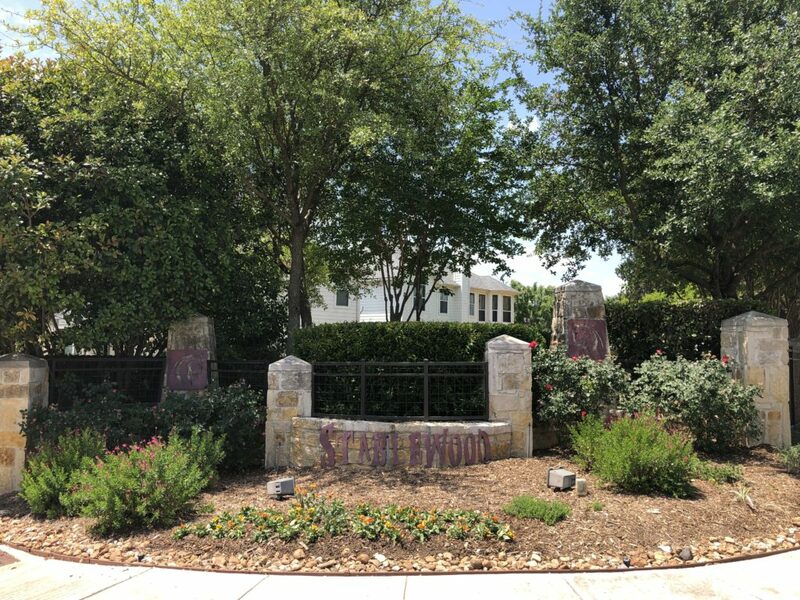 There are no streetlight's that would detract from the view of a beautiful starry night. 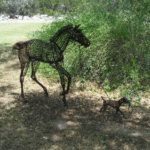 Iron Horse Canyon boasts of diversity, from young working families (where Children play) to the retired (where Grandparents play)! 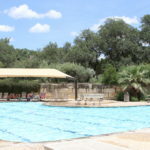 Most importantly, Iron Horse Canyon has it all, with homes ranging from the mid 200 - 800 thousand. 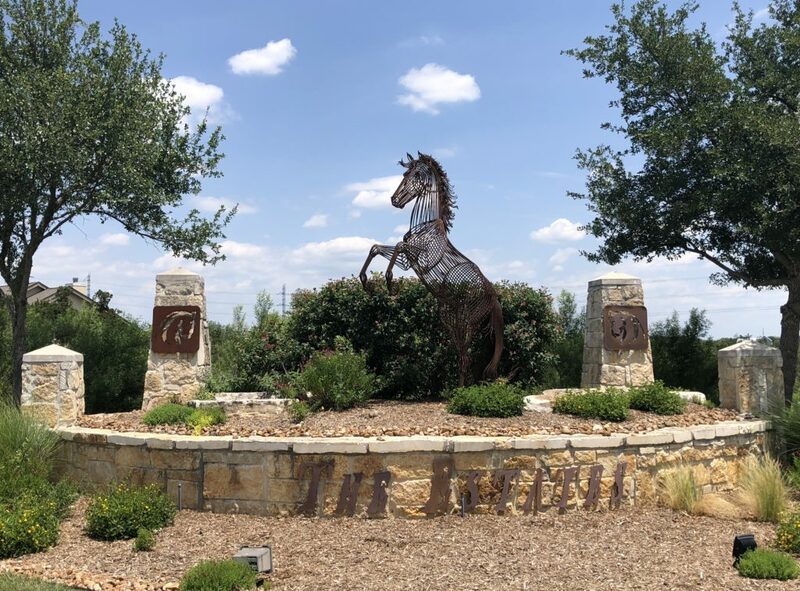 Iron Horse Canyon, where a home is more than just a house!